Whenever possible, take a (personal) day off or, if that is not possible, set aside a couple of hours during the weekend and dedicate it to only YOU. Go for a run by the beach, try a hot yoga class, or catch up with old friends. Whatever you do, be sure to do the things that give you joy. 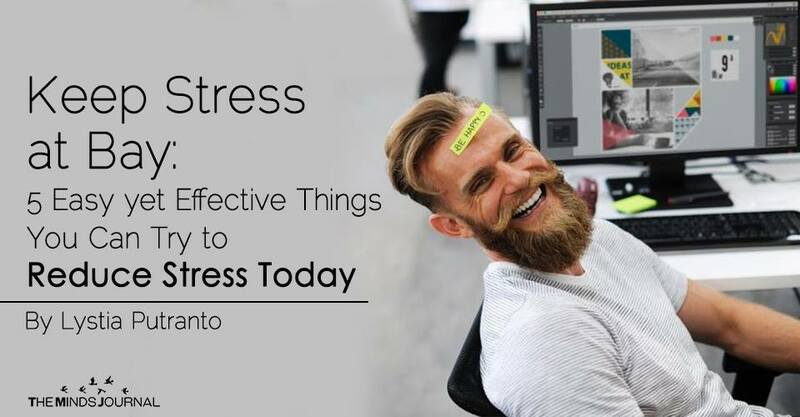 Often times, stress occurs when we neglect our own needs in order to cater to everyone else’s’ needs. However, it’s crucial to take the time to take care of yourself to avoid burnout or feeling overwhelmed. Setting aside regular ‘me time’ enables you to tend to your own needs so you continue to bring out the best version of yourself to the world. One thing that never fails to send me into a tailspin is the anxiety of being late. So, to minimize this frustration from happening, I always make a point to show up five minutes early to any scheduled appointment/meeting. 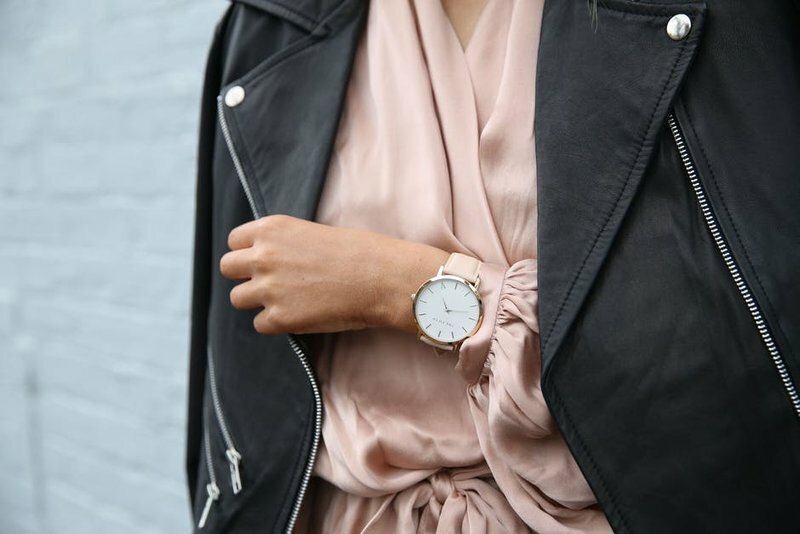 More often than not, being punctual is definitely something we have control over. Train yourself to take account of anything that may cause a delay (traffic etc.) by giving yourself more time to get to your destination than you anticipate. Doing this has definitely helped me to dodge a lot of unnecessary stress! 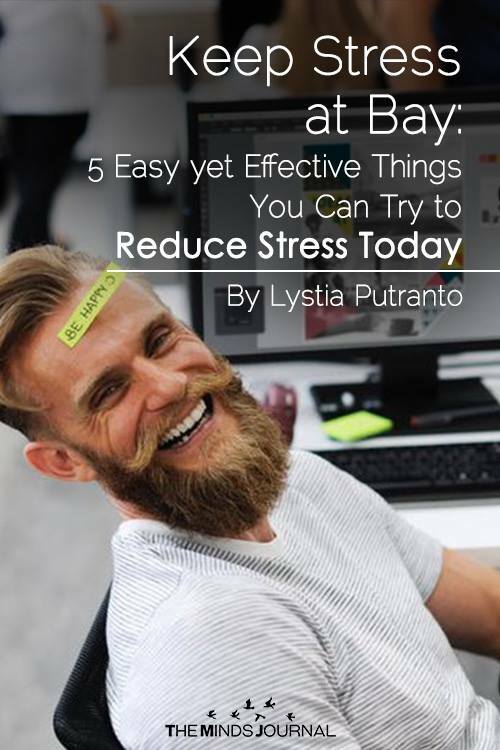 Lystia is a personal &amp;amp; professional development blogger who seeks to inspire and to motivate people to create and to live out their best lives. A proponent of meditation, she actively encourages those who seek to become their best selves to integrate meditation as part of their daily routine.